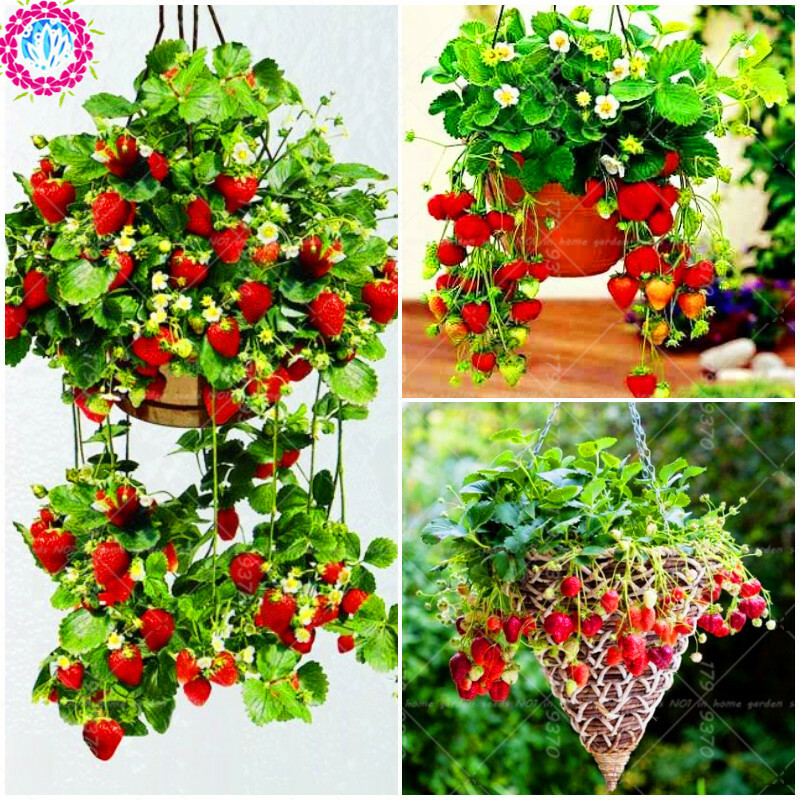 Useful recipes from strawberries - we use for cosmetic purposes | A site about a garden, a summer residence and house plants. Several layers of gauze are impregnated with strawberry juice (1 / 2 glass), lightly squeezed and applied to a cleaned face for 15 - 20 minutes. After removing the mask, the face is washed first with warm water and then with cool water and lubricated with a nutritious cream. With oily skin, you can simply put on your face mashed berry and lie down for 20 minutes. The mask whitens, tones up and vitaminizes any skin, gives it freshness and velvety. Strawberry juice is a proven remedy for the removal of pigmented age spots and freckles; it acts well on oily, porous skin. Berries are lightly kneaded until the juice is formed and the face is wiped. It is advisable to leave the juice on the face for 15 - 20 minutes, wash off first with warm, then with cold water. Suitable for normal skin care. Use the following mixture: 1 / 4 cup kefir, several large strawberry berries, a little salt. In salted kefir alternately lower the berries and then rub them on the face. With dry skin, instead of kefir, you need to use corn or olive oil. Do not use sunflower oil, as it can enhance pigmentation. Tincture of fresh berries - a beautiful natural lotion for skin care. For its preparation, take an 1 glass of fruit, pour vodka (300 ml) and insist for a month, periodically shaking the container. Then the contents are filtered and stored in a cool place. Before use, the tincture is diluted with water in equal proportions. For a very thin, sensitive skin, a mask of a teaspoon of cottage cheese mixed with the same amount of liquid honey and two teaspoons of strawberry juice will do. The face is densely lubricated with this mixture, after 10-15 minutes, the mask is washed off first with warm, then with cold water. This product is universal, suitable for any type of skin. Fresh berries (250 g) mash with a spoon and squeeze through a thin cloth. In the juice add a pinch of soda, a few drops of alcohol, stir well and pour in 1 / 4 a glass of milk. This mixture is smeared in the morning and after 10 minutes washed with water at room temperature. The mixture can be stored in the refrigerator for several days. 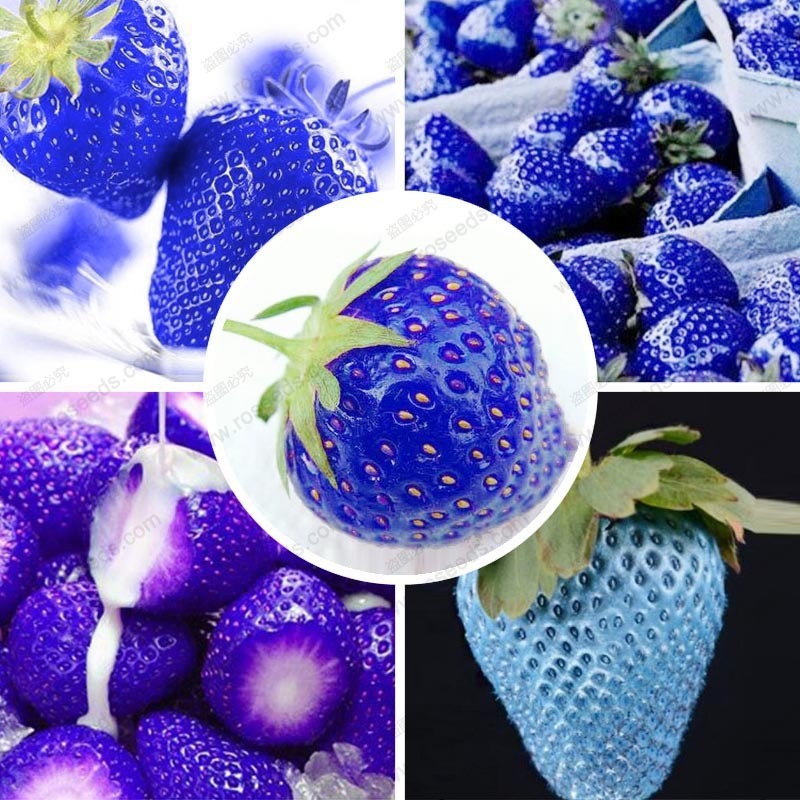 For oily hair, mix 100 - 150 g strawberries with yolks of two eggs and add 60 g of blue clay. The mixture is applied to the hair, left for 60 minutes under a polyethylene cap, wrapped around the head with a thick towel. In the case of dry and brittle hair, strawberry mass is poured with warm kefir and left on hair under a hat and towel for one hour. Prevent hair loss will help a mixture of strawberry puree, one egg, grape seed oil and burdock oil. Blend the mixture into the scalp and leave for 50 - 60 minutes. Berries from the bush should be removed when they are ripe, brightly colored, but not crushed in the hands. 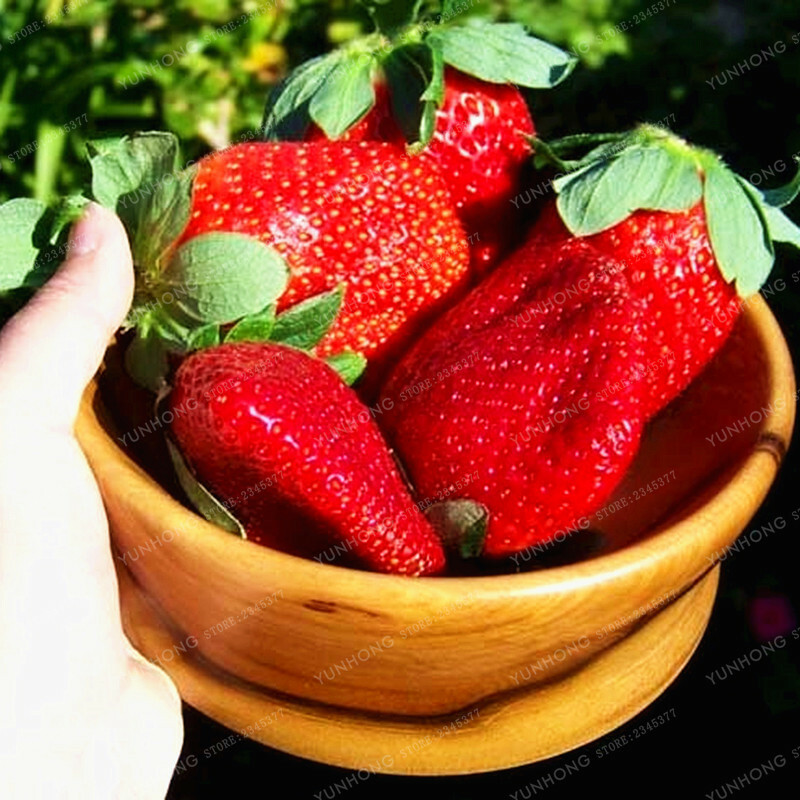 Buy strawberries and strawberries should be ripe, dry, with a strong flavor. Remember that berries are not stored for a long time-typically 1 -2 days in the refrigerator. Maximum they can be stored 3-4 days, if they are collected for 2 days before the stage of removable maturity. It is better to preserve varieties with a hard flesh, without an internal cavity. Do not get carried away with masks from fresh berries to those who have close to the skin vessels. And also it is impossible to carry out cosmetic procedures, if the face has open skin lesions.